Do you have a Bachelor's degree? Are you interested in becoming a teacher? 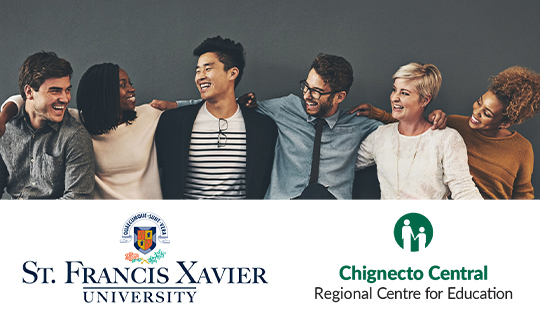 Chignecto Central Regional Centre for Education and St. Francis Xavier University are pleased to offer a part time Bachelor of Education program in Truro.